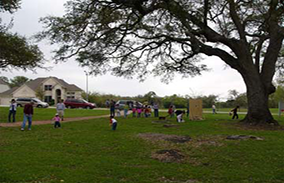 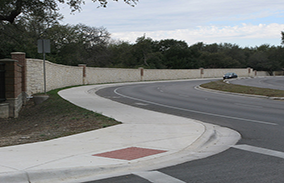 A homeowner's association located in northwest Austin, Texas. 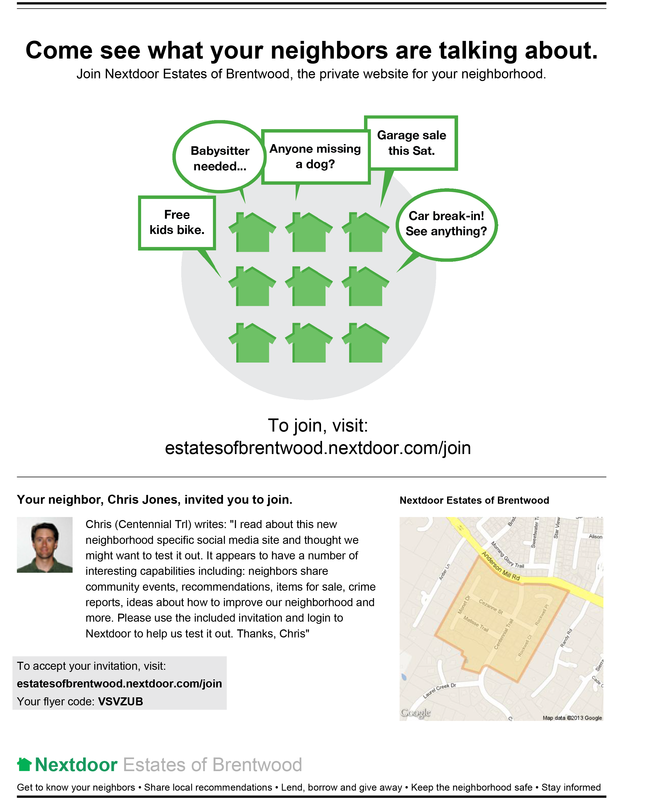 "Improving the community through communication"
Learn more about the Estates of Brentwood HOA. 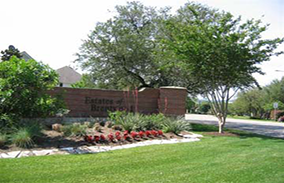 Learn more about the latest news around our neighborhood.